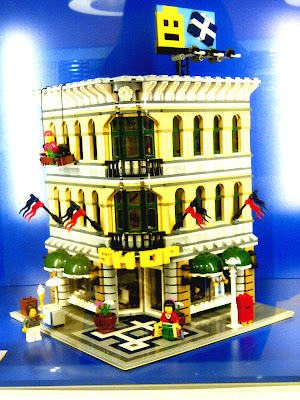 This three day building event entitled “LEGO Creation Nation” encourages participants to use their creativity to construct a small scale model that represents their favorite city or place in the United States to be added to a large map made entirely of bricks, creating a unique and one of a kind LEGO model of the nation. 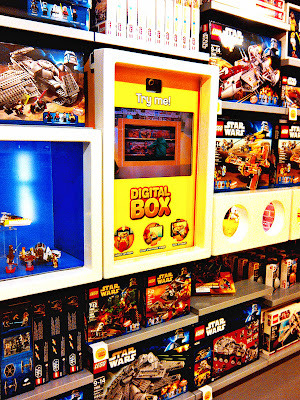 The LEGO store will now be located near The Disney Store and Gymboree Outlets and raises the bar in innovative displays, in-store family events and shopper-friendly play areas. 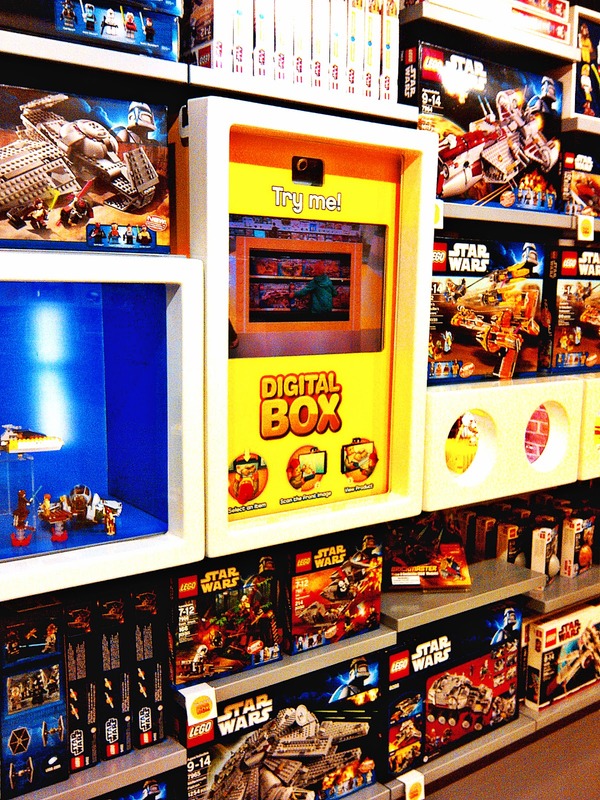 “The newly redesigned LEGO store is the perfect complement to Discover Mills’ already celebrated shopping and entertainment experience,” said Karl Woodard, general manager of Discover Mills. 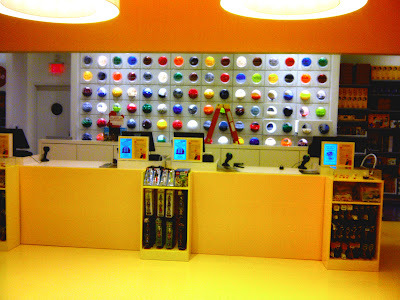 ”We are confident that local residents and visitors to the greater Atlanta area will revel in the fun experiences that the LEGO store brings to Discover Mills.” The new LEGO store will feature an assortment of products covering nearly every square inch of space amidst three key design components. 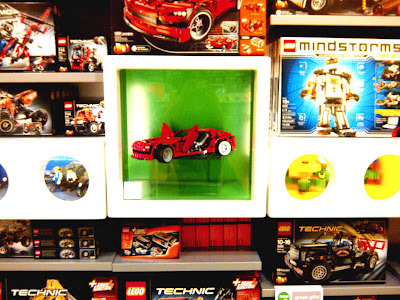 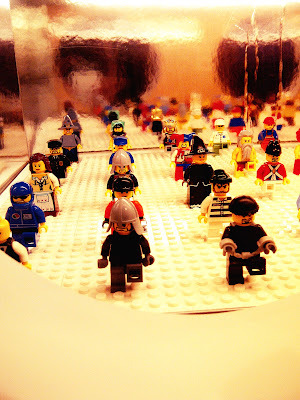 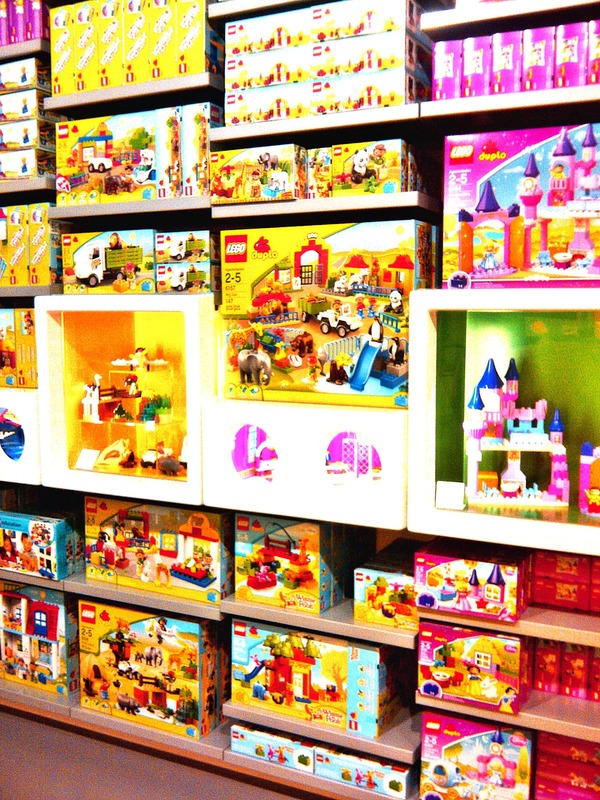 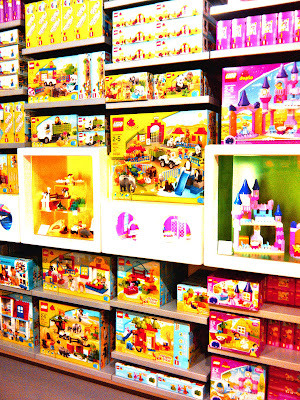 The “Pick-A-Brick-Wall,” by far the most popular store feature, offers the option to hand pick and purchase specific LEGO bricks and elements in a variety of colors and shapes in bulk. 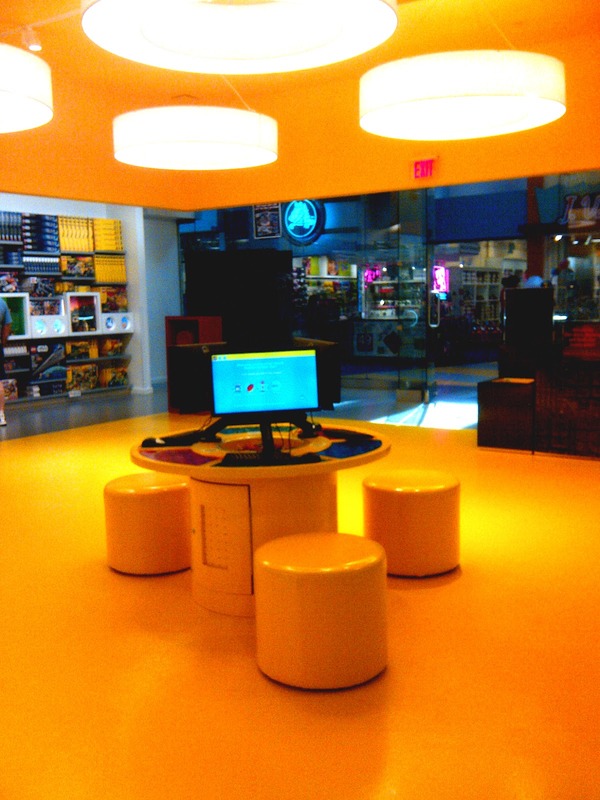 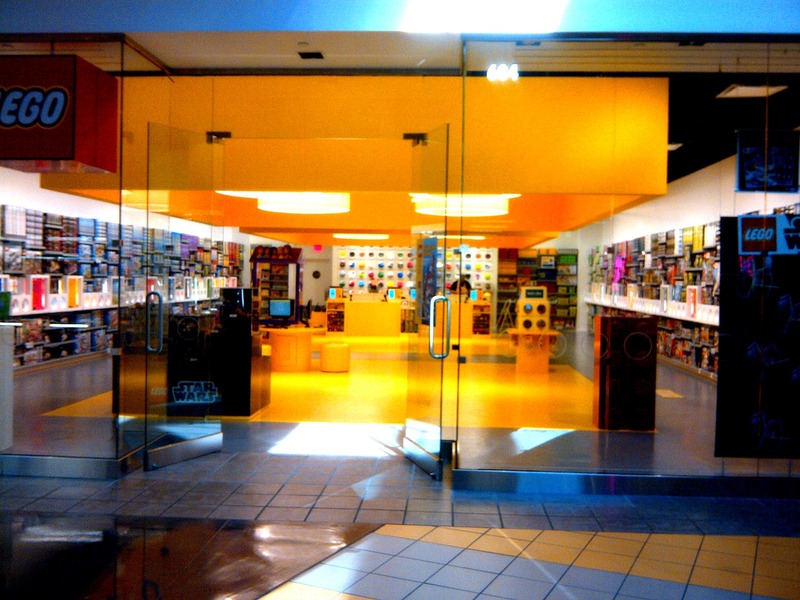 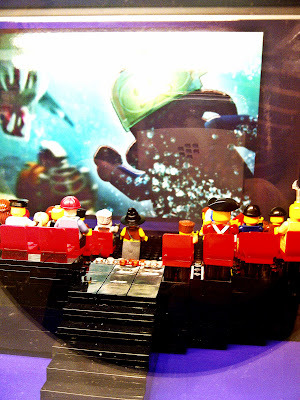 The “Living Room” is an interactive play area prominently positioned in the center of the store and finally a “Brand Ribbon” runs the circumference of the store, featuring LEGO model displays, company history and fun facts to entertain guests. In addition, other in-store features and experiences include Master Builder Bar, Monthly Mini Model Build Classes, LEGO Club Meetings, V.I.P. Program and Shop & Ship. “Our newly redesigned store at Discover Mills will enhance our consumers’ overall LEGO brand experience through product variety, store design and regular hands-on family events,” says Skip Kodak, vice president, LEGO Group. 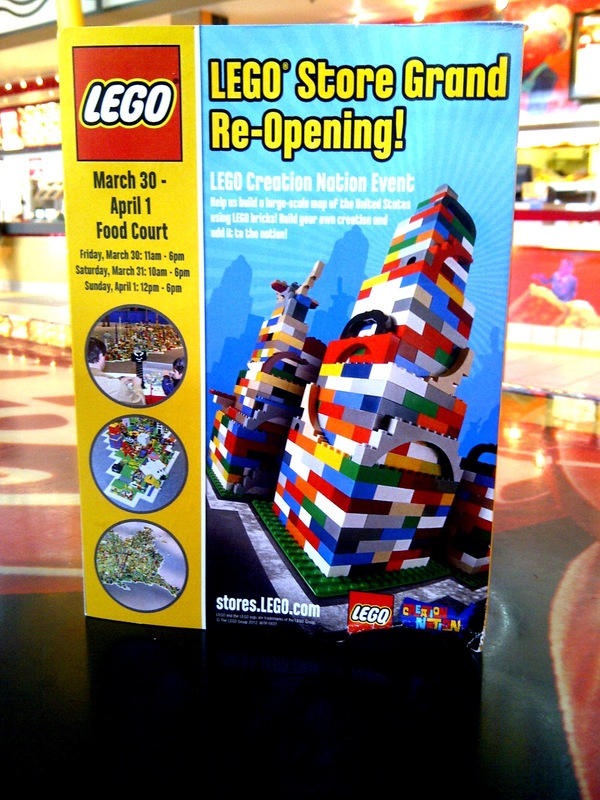 Throughout the weekend there will be building competitions, free LEGO giveaways, raffles and the opportunity to create a large-scale model with hundreds of other builders. 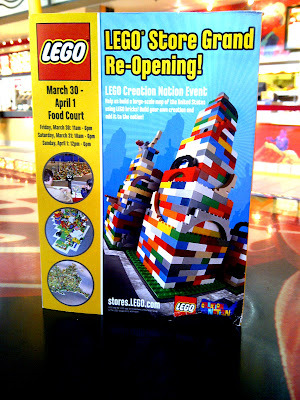 Everyone who participates will also receive a free LEGO Certificate of Achievement, while supplies last.